This March, the whole world is paying tribute to all women for their achievements and success in our society. It is an opportunity to celebrate how amazing all women are and a time that highlights their extraordinary role in our community. The Metropolitan Naga Water District (MNWD) joined the Philippine Commission on Women (PCW) in celebrating this years’ Women’s Month with the theme “We Make Change Work for Women,” with a kick-off ceremony held last March 8, 2019. The event started with a free film showing featuring women professionals and their fight for equality and right to suffrage. These award-winning movies were Hidden Figures and Suffragette, a must-see films that all women can draw inspiration from. 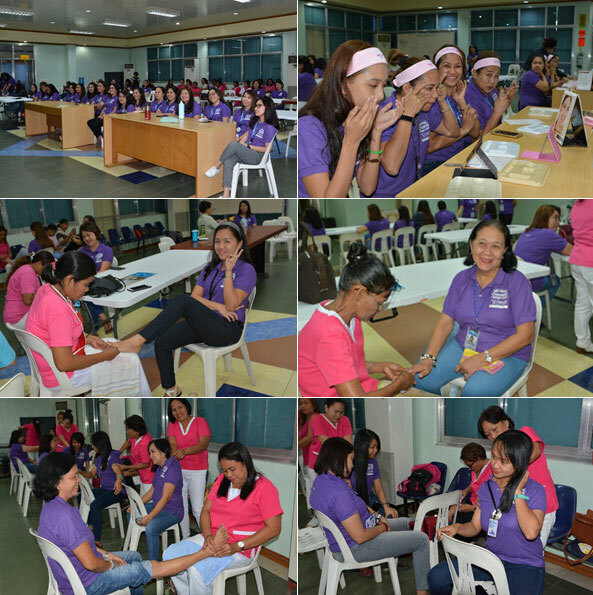 Organized by the Human Resource Division (HRD) through the Infirmary and Breastfeeding Personnel, a short program followed by a series of treats and pampering were held in the afternoon session. Apart from these, the women also committed to make every Thursday of March a Purple day by wearing a purple shirt which represents royalty, magic, mystery, and piety. Meanwhile, on March 9, 2019, the Nagueños celebrated the annual Naga River Day thru the City Environment and Natural Resources Office (CENRO). 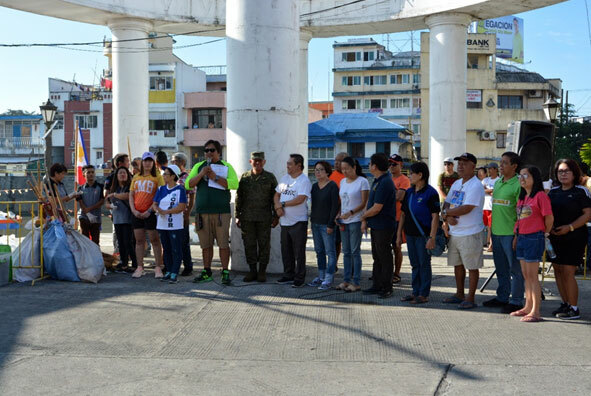 Dubbed as “Aldaw kan Salog nin Buhay,” the event was participated in by various government agencies and private organizations for a city-wide clean-up drive at Plaza Quezon and Daungan ni Ina infront of Eurotel. THE WOMEN OF MNWD. On March 8, 2019, the MNWD paid tribute to all the women professionals through a one-day activity in line with the International Women’s Day Celebration. The event showcased a free film showing and various treats for all the ladies of the MNWD. NAGA RIVER DAY. Last March 9, 2019, LGU Naga thru CENRO organized a city-wide clean-up in celebration of the annual Naga River Day participated in by City Mayor John G. Bongat and Vice Mayor Nelson Legacion together with Councilor Cecilia V. de Asis with MGEN Fernando T. Trinidad, Commander of the 9thInfantry (Spear) Division, Philippine Army (PA), Ariel Pioquinto, Officer-in-Charge of the Bureau of Fisheries and Aquatic Resources, RO-5, and Engr. Alexander N. Caning of the City ENRO. 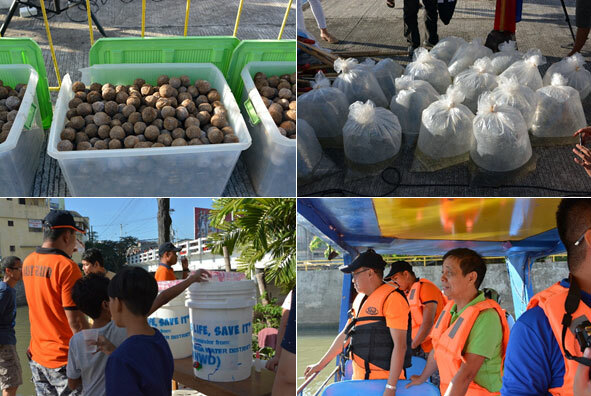 Bokashi balls (top left) and “tilapia” fingerlings (top right) dispersal were one of the activities conducted during the Naga River Day Celebration. Also, the MNWD set-up a drinking station (below left) for all the participants of the clean-up drive.